I will be attending Constellation 9 this weekend. 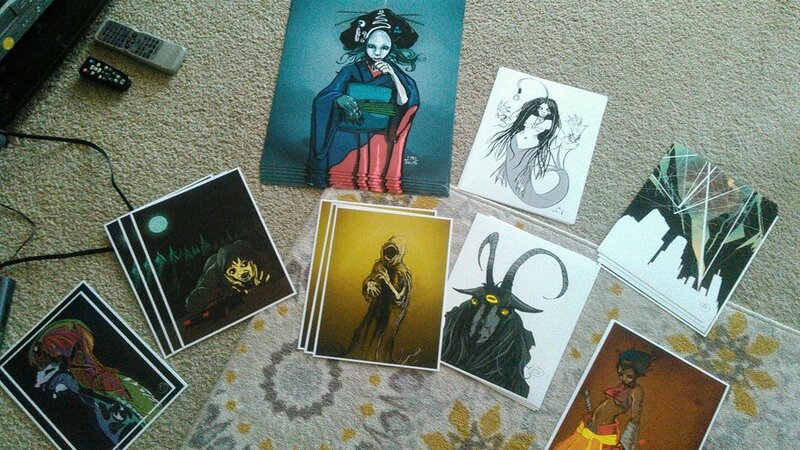 I have some new work to show at the art show, and I'm bringing plenty of prints. I will also be helping work the Lincoln Fantasy and Science Fiction Club table in the dealer's room, so if you feel like stopping by please do so.